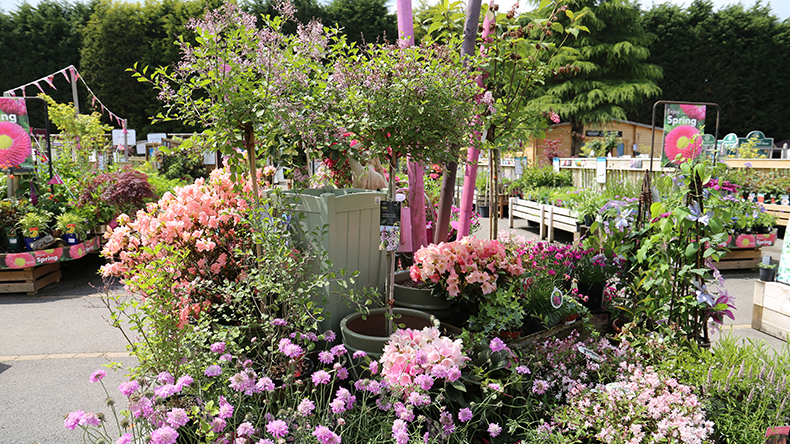 A warm welcome to Squire’s Garden Centre, Washington. 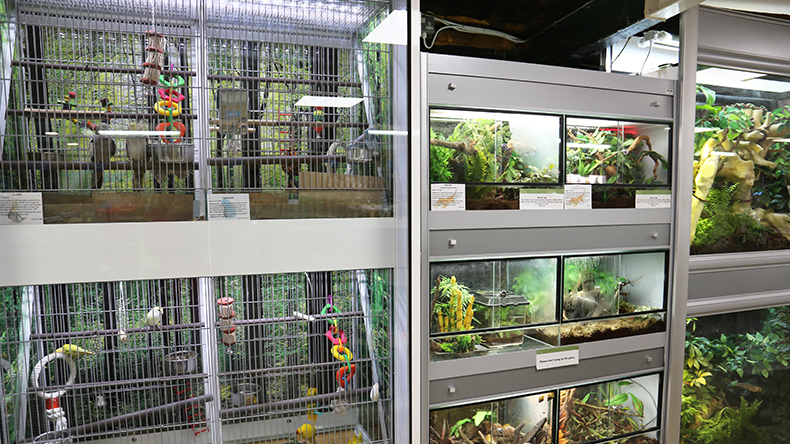 This centre has been a thriving part of the community for over 25 years and is conveniently located on the A24 (London Road) near the Washington roundabout, 8 miles south of Horsham. 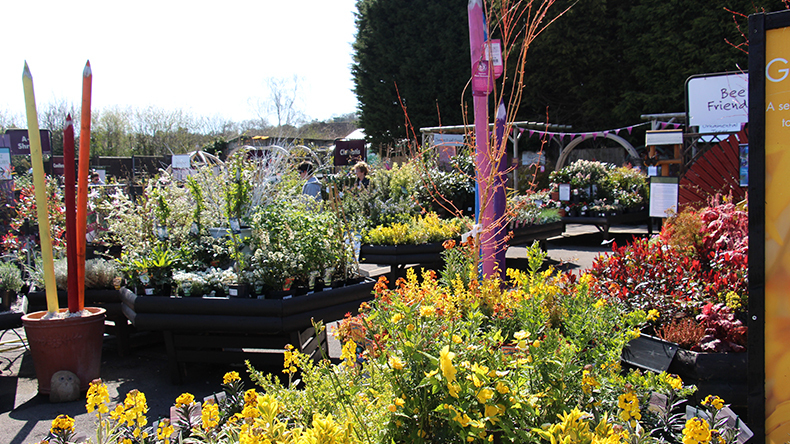 You will discover an extensive plant area, great gardening products, gifts, garden furniture and more. 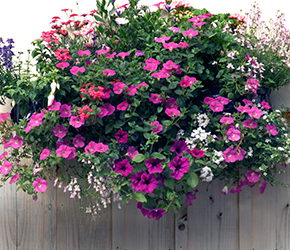 While our enthusiastic, knowledgeable and friendly team are on hand to pass on their expertise. 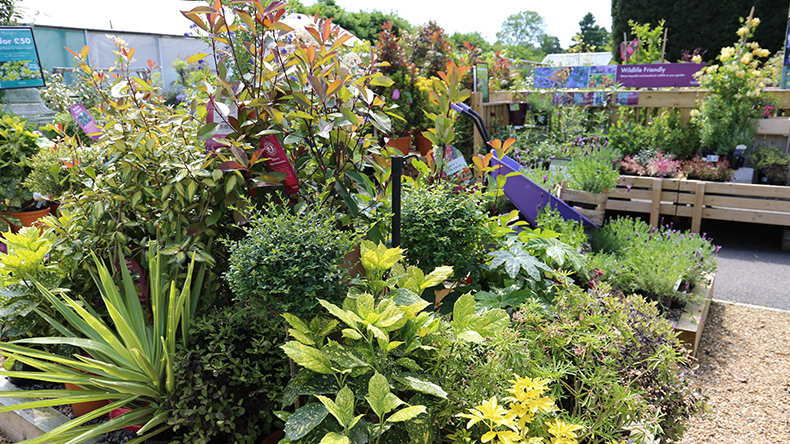 Whether you are a skilled and experienced gardener or a complete novice, Squire’s is the ideal place to visit to gain inspiration and ideas, learn from our well-trained and experienced team, and choose beautiful plants and gifts for your home. 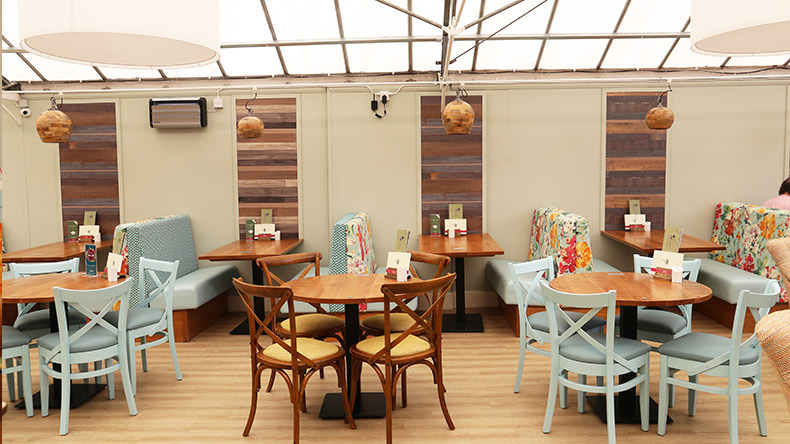 Our garden centre also has a newly refurbished Café Bar which features beautiful new furniture, décor and air-conditioning, where you can enjoy breakfast, lunch or afternoon tea. 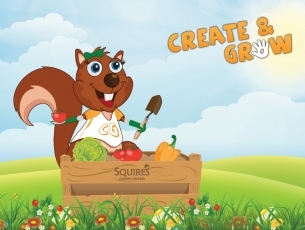 Our garden centre is complemented by a children’s play area, a pottery painting studio and an excellent calendar of adult and children’s events. Finally, there is also a lovely farm shop and hot tub concession next to the entrance. 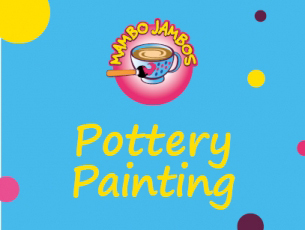 Create your own unique pottery piece at Mambo Jambos. 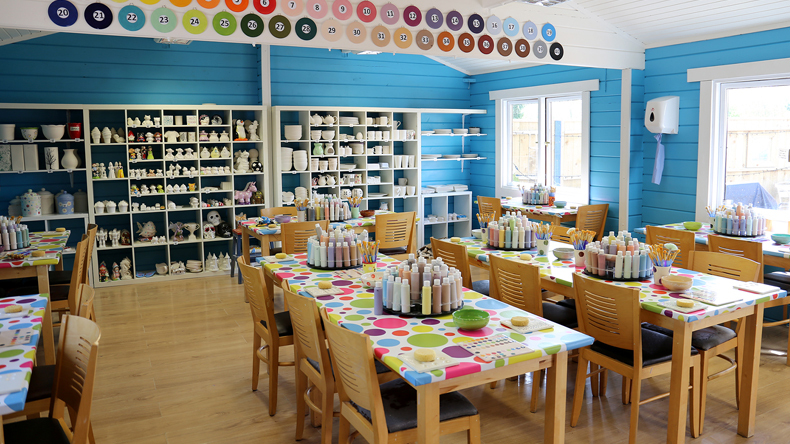 We run adult courses for groups or individual painters, as well as offering themed party evenings. 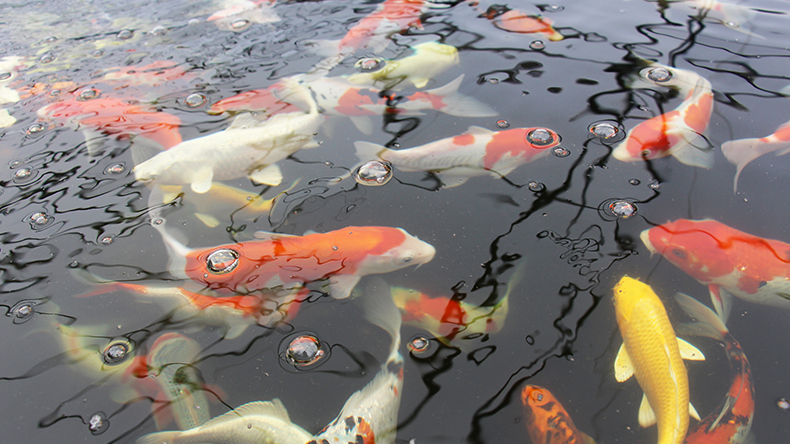 Our staff are fully qualified and will be on hand for help or advice. Squire’s Café Bar, Washington is the perfect place for family and friends to meet together and enjoy a relaxing breakfast, lunch or afternoon tea. This stylishly decorated Café Bar has an extensive range of hot and cold meals, snacks, and salads, as well as a mouth-watering range of cakes and pastries. Our Café Bar is popular with family and friends wanting a relaxing and comfortable environment in which to socialise and enjoy a lovely meal. This Café Bar includes indoor and outdoor seating, as well as a play area for children. We offer an extensive menu that caters to a wide range of tastes and dietary needs, including a number of vegetarian options. There is also a specially created children’s menu available. Along with hot and cold meals, there is a large selection of cakes and pastries available for those wanting to indulge in their sweet tooth. We also offer an extensive range of hot and cold drinks, including Illy Coffee. 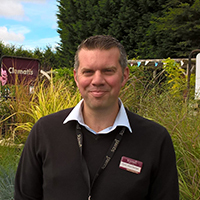 We are delighted to be supporting The Olive Tree Cancer Support as our charity of the year until July 2019.